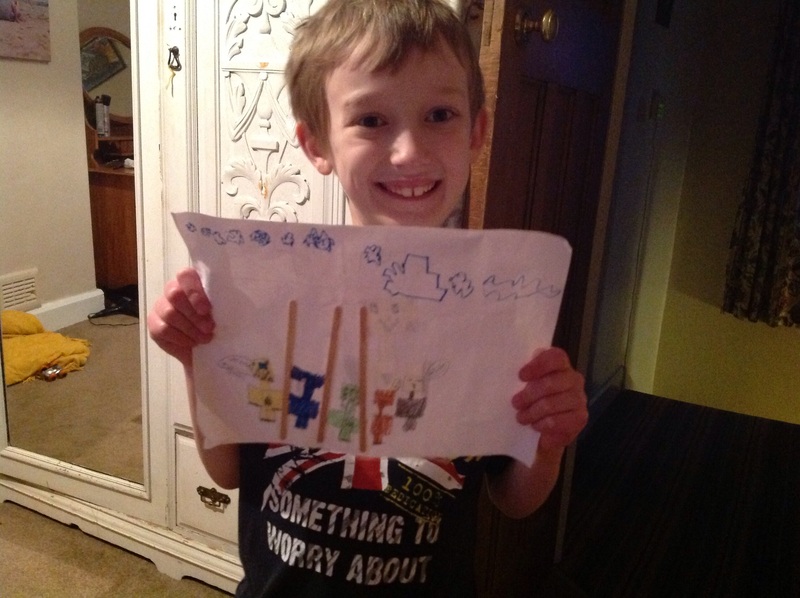 Sam's Minecrat drawing. Sam's drawing. HD Wallpaper and background images in the Stampylongnose club tagged: photo. This Stampylongnose photo contains zeichen, plakat, text, tafel, schilder, and poster. There might also be zeitung, papier, magazin, tabloid, rag, zeitschrift, lappen, and boulevard.